Embracing the mission and vision of the 100 Mile Club®, our Board is a diverse group of professionals that are all committed to advancing our mission and our work, generously contributing their time and expertise to our future. They have achieved much success in their careers as evidenced by their professional affiliations. One common thread however, is their commitment and active involvement in health and welfare for children nationwide. 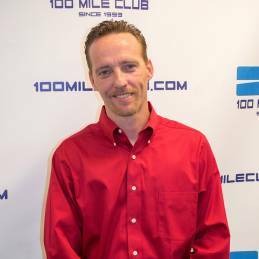 Kara Lubin – Founder and Chairman of 100 Mile Club. Kara started as a special-education teacher who had a classroom full of students who couldn’t sit still. She started small, asking her kids to run every morning for 10 minutes. She noticed a difference in their behavior within a week; her classroom was full of more engaged and focused kids. Now, 24 years later, the organization has reached over 1000 schools nationwide. Featured in Runner’s World Magazine in January 2013, and recognized by ChildObesity180 as having one of the most scalable and innovative physical fitness programs in the United States. 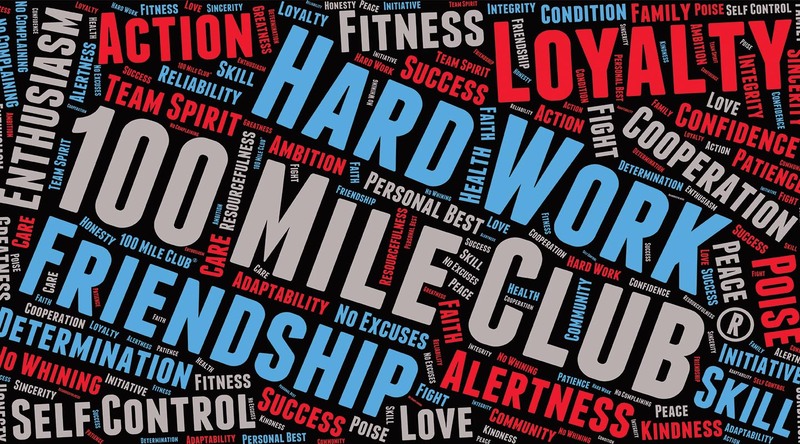 The 100 Mile Club’s mission remains the same; reach one child, one school, and one community at a time, instilling fitness and a healthy lifestyle. Kara and her husband Glen, a school administrator, live on a little ranch in Norco, California with their 2 children, Paris and Millie. To learn more about our founder click here. Dorothy Lubin is a retiree from the California public school system having worked in El Cajon School District in San Diego County, Cypress School District in Orange County and Corona Norco Unified School District in Riverside County. While working, she taught regular education levels K-6. Later, after receiving a Master’s degree in counseling and a credential for teaching learning handicapped students, she worked as a Resource Specialist. Dorothy is a graduate of California State University, San Diego as well as having earned graduate degrees from California State University, San Diego and Chapman University in Orange, CA. She is married with two adult children and four grandchildren. 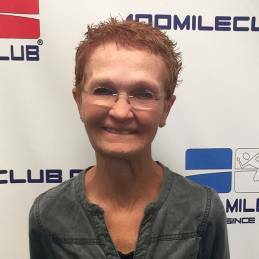 She has been involved in 100 Mile Club since its inception over 20 years ago. Adam overseas a multi-million dollar division for a local general contracting group. He is responsible for large clients such as Starbucks, Coffee Bean, 7-Eleven, and Mendocino farms. Adam has worked in the construction/ service industry for over 20 years. Adam is currently a member of the board of directors for 2 local charities and works with several other local charities in various facets. Adam has 2 daughters, Lindsey 21 and Sophia 11. They are his inspiration for charity. He imagines a world where everyone cared a little more for the next person. Traci Becker is a take charge individual dedicated to fitness and good health for our youth. 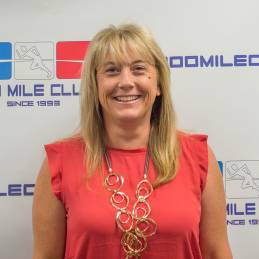 As a full time 100 Mile Club® volunteer Head Coach for one of Corona’s largest elementary schools, Traci provides hands on assistance to students, teachers and administrators. A runner herself, Traci is enthusiastic about the changes she sees in the students who participate in the program. 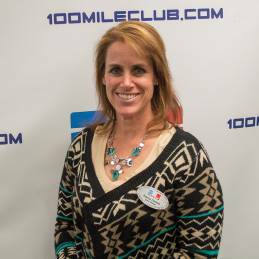 Traci also serves as a 100 Mile Club spokesperson offering her expertise to local school districts and representing the 100 Mile Club at PTA conferences and other community events. 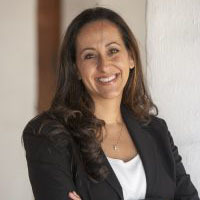 She is a mom to three beautiful children and co-owner of Becker Consulting Services with her husband. Patricia Hartson has been an elementary teacher for the Corona Norco school district for 13 years. 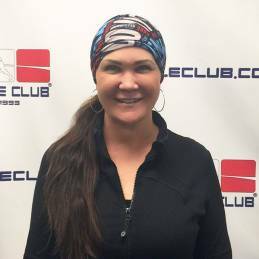 She has been a 100 Mile Club coach for 8 years, and served on the 100 Mile Club board for 6 years. Busy supporting her community, she is also a busy mother of 3 and has been married for 20 years. Patricia is a former soccer coach and booster member for Corona high school band and choir in charge of fundraising. Dr. Phil founded Lozano Chiropractic in April 2012 located in Norco, California. He has practiced for over 7 years in the Corona/Norco areas. He graduated from Cal State University of Fullerton in 2003 with a B.S. in Kinesiology and a focus in Older Adult Fitness. He then received his Doctorate of Chiropractic from Southern California University of Health Sciences in 2008. Dr. Phil is a diplomate of the National Board of Chiropractic Examiners. He focuses on providing superior care to his patients through education, corrective exercises, and condition specific treatments. Dr. Phil and his wife Kristen live in Fontana, California with their twin daughters Sophia and Alyssa. 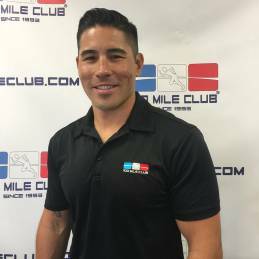 Joseph Nakamura is an ultra-marathoner, husband and father with over 17 years of experience in managing fitness programs and facilities. 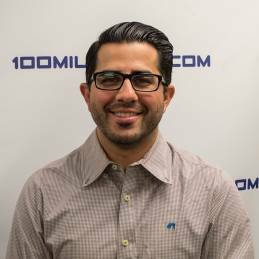 Joseph currently serves as managing consultant for nine fitness clubs in Southern California. Prior he was an all-state wrestler earning an NCAA Division I athletic scholarship. While attending college he worked as a fitness instructor and developed a strong passion for helping others through exercise. 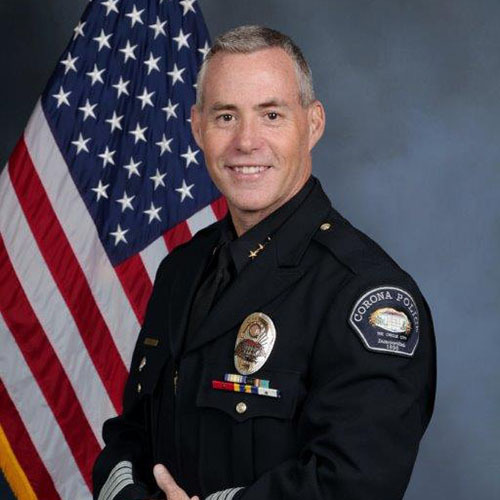 Chief Michael Abel began his career at Corona Police Department in 1987. Chief Abel has worked numerous department assignments, and held all ranks within the organization before being appointed the Interim Chief of Police in 2011, and then permanent Chief in early 2012. Chief Abel holds Master’s and Bachelor’s degrees from California State University San Bernardino. As both a police officer and as a Corona resident, Chief Abel remains highly involved in our community and has served on numerous foundation boards. Chief Abel is extremely proud of the men and women of the Corona Police Department that serve our community in the many different aspects within the entire organization, and sees it as an honor and privilege to serve those who serve. Chief Abel and his wife, Elizabeth, have been married 17 years, and have one child, Grace.